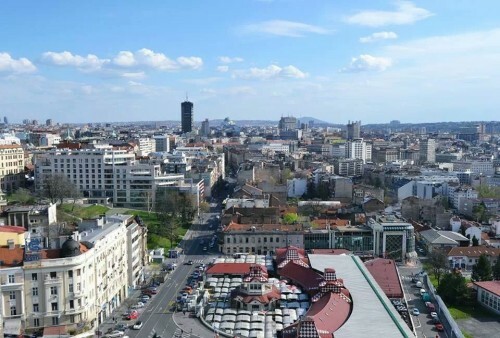 Foreign nationals, as well as Serbian nationals who live and work abroad, are entitled to urgent medical assistance for the duration of their stay in Serbia. 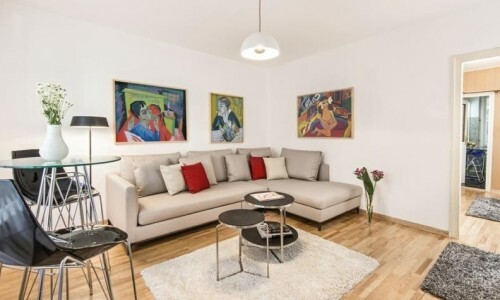 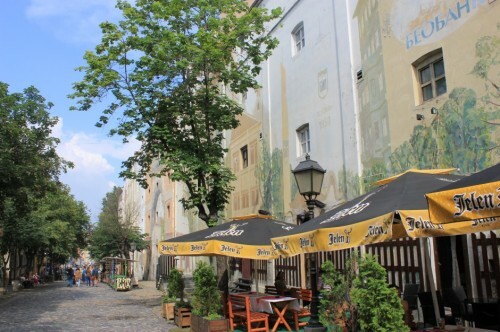 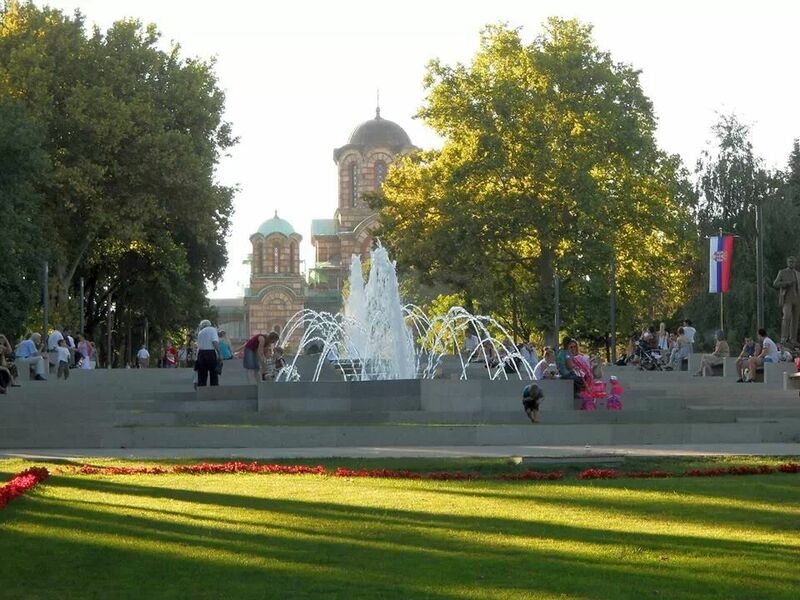 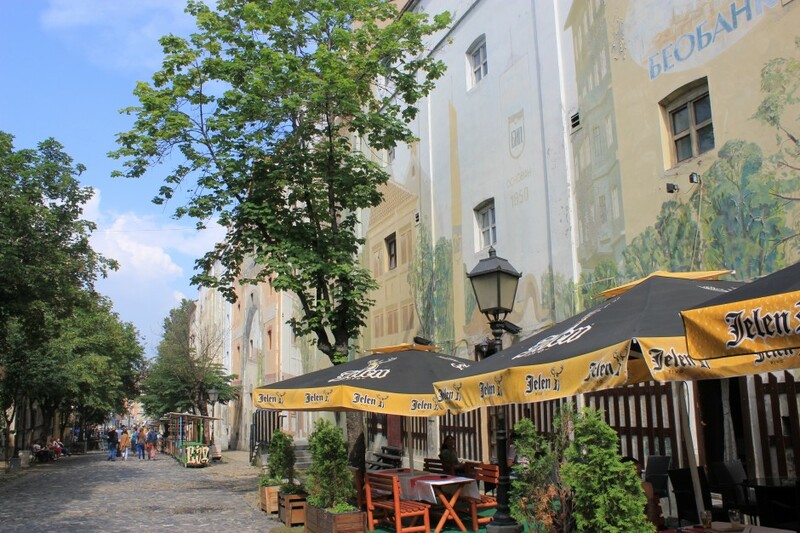 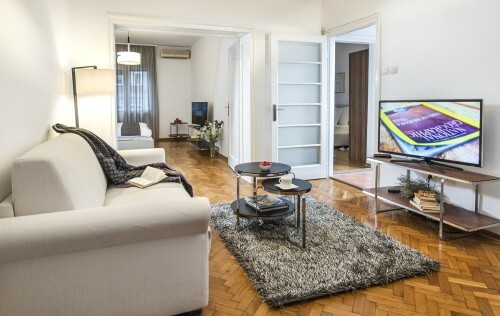 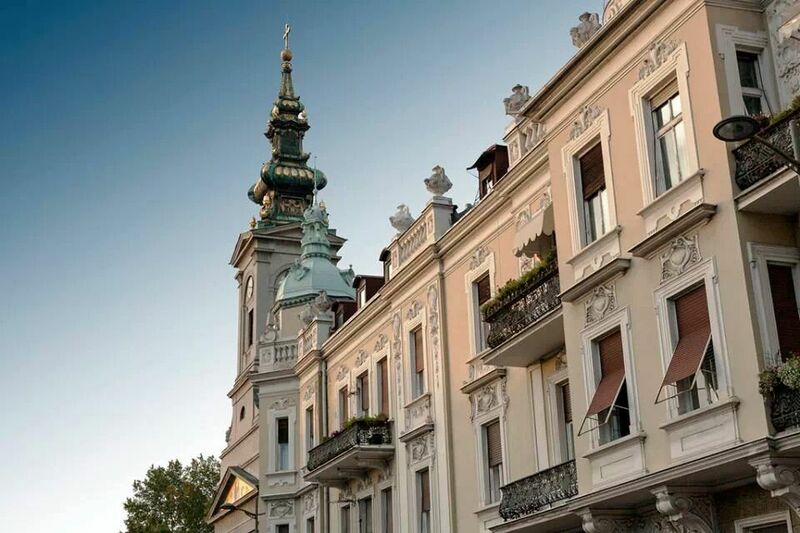 Belgrade offers a full range of accommodation, all at very competitive rates. Apartments: For all tastes and all budgets. 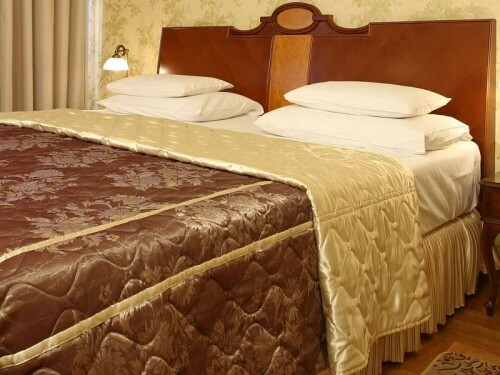 From 40 euros / night for either one or two persons. 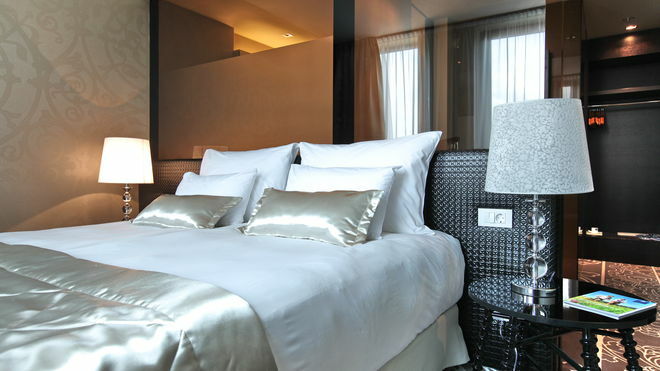 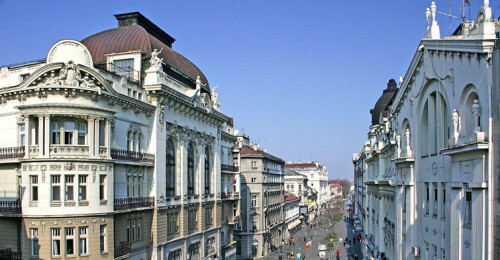 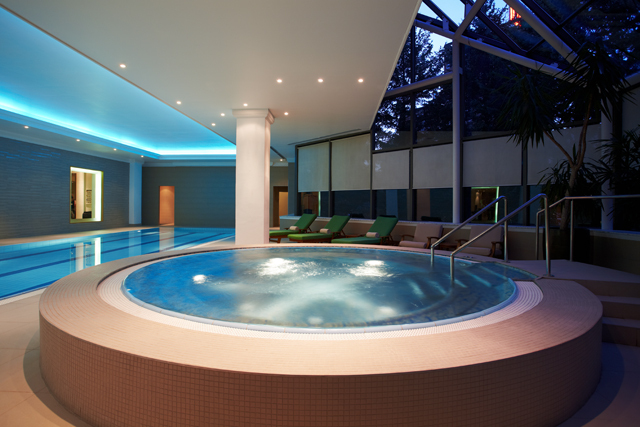 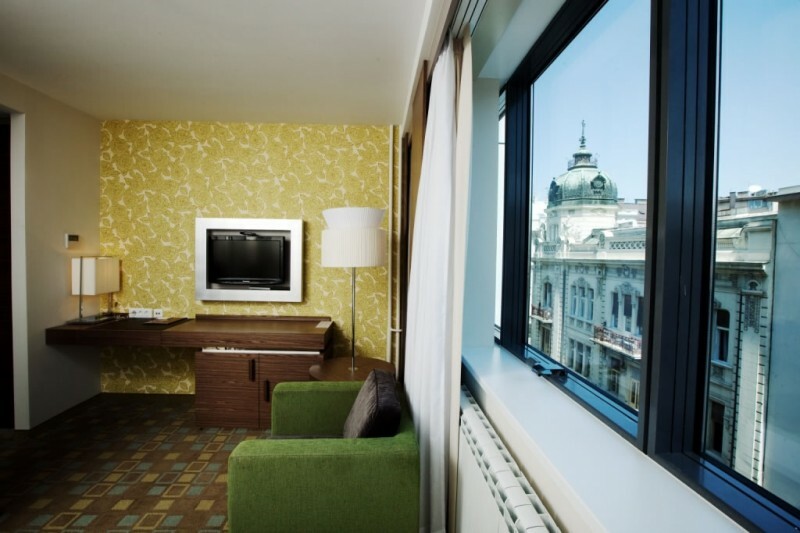 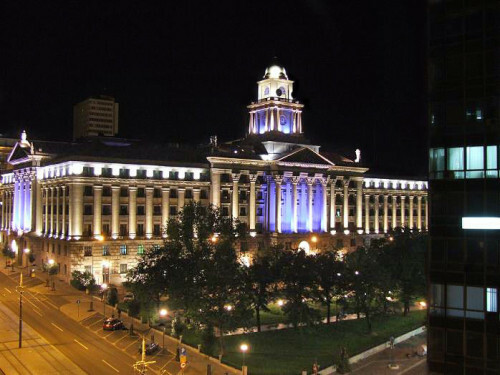 Hotels: Belgrade has many hotels, including 5-star ones. 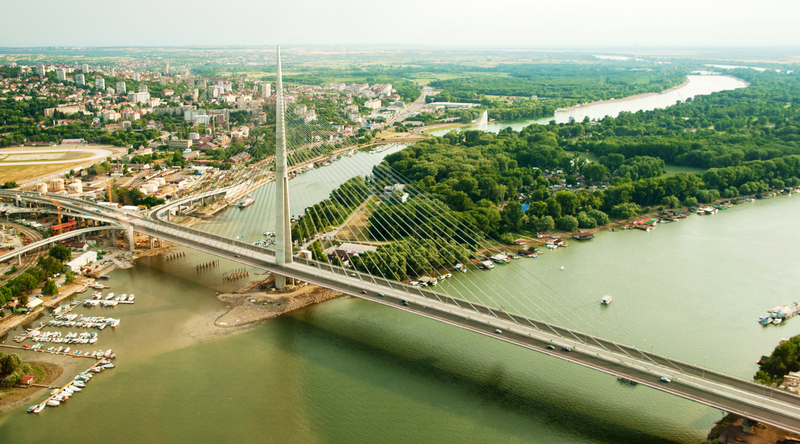 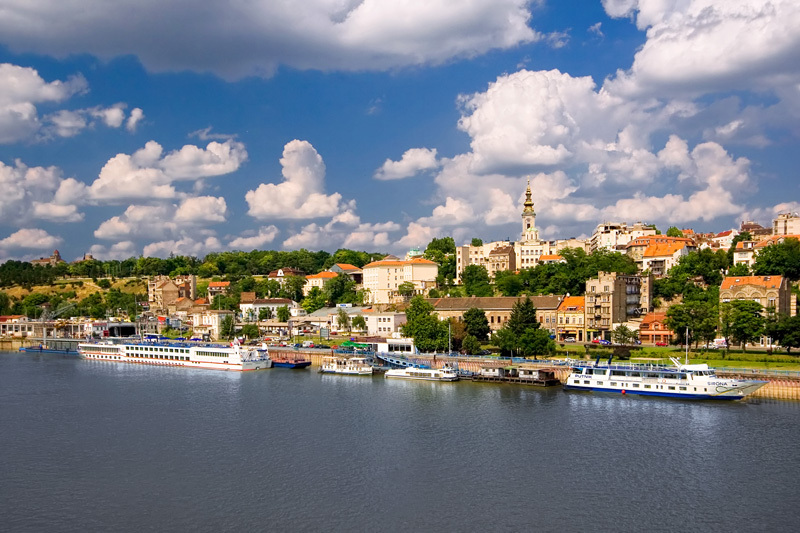 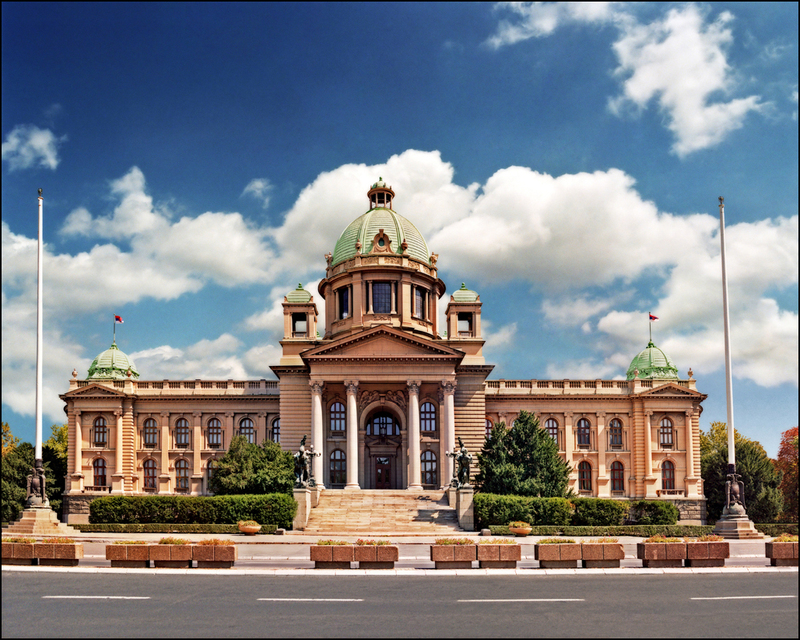 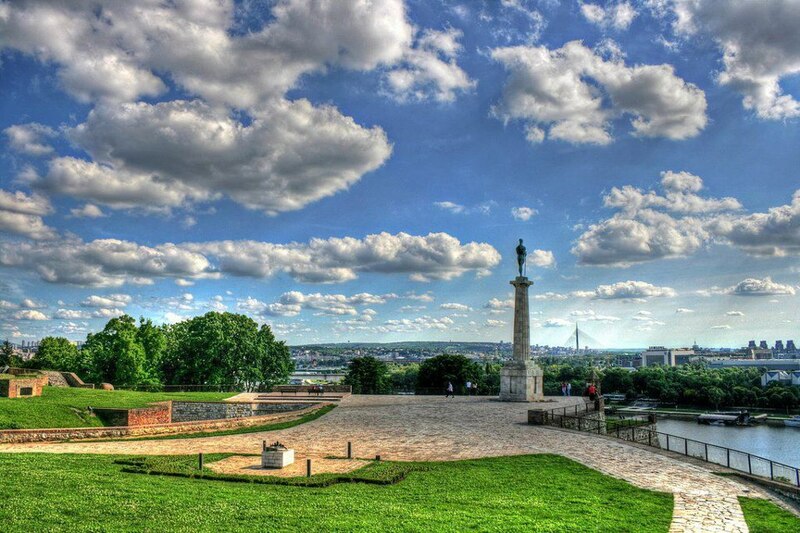 Belgrade is a metropolis with population of over 3 million, located at the confluence of the Danube and the Sava. 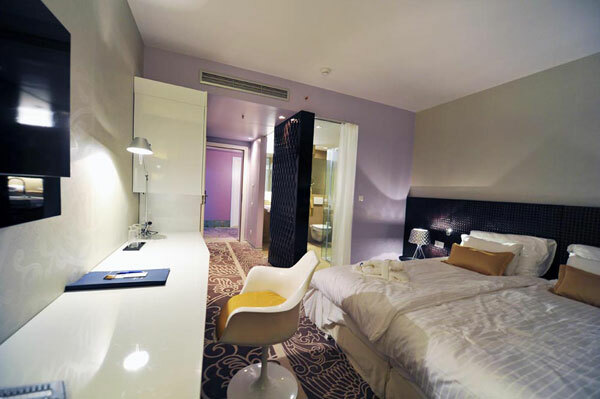 This position has often impressed travelers. Thus, in September 1833, famous poet Alphonse de Lamartine, returning from a visit to Prince Milos Obrenovic and evoking the Danube, wrote in his Diary: “The river, broad and deep, has waves like the sea”. 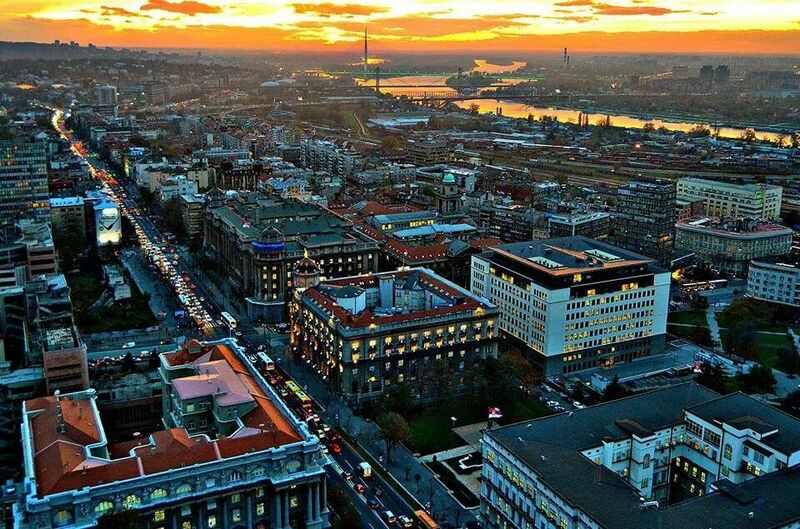 Belgrade is considered to be a crossroad between the East and the West. 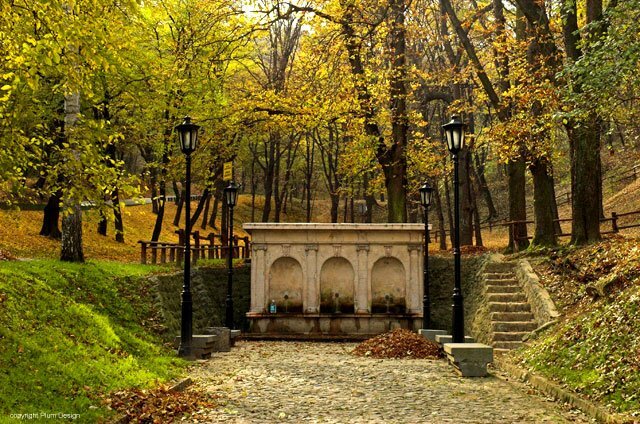 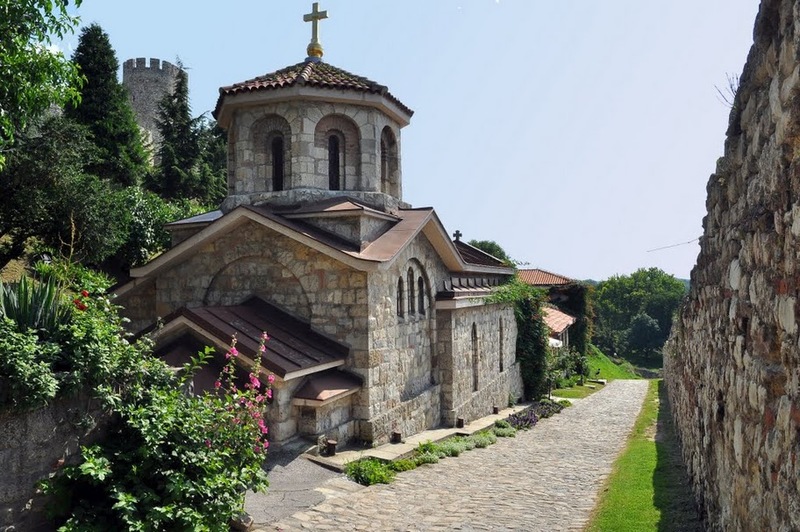 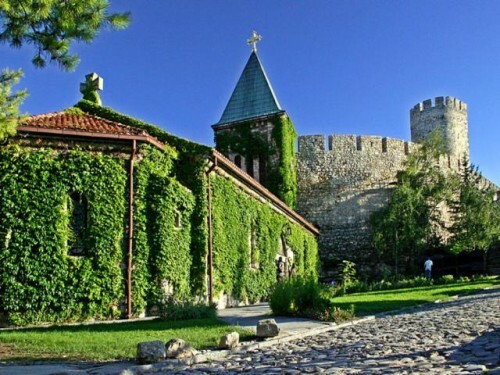 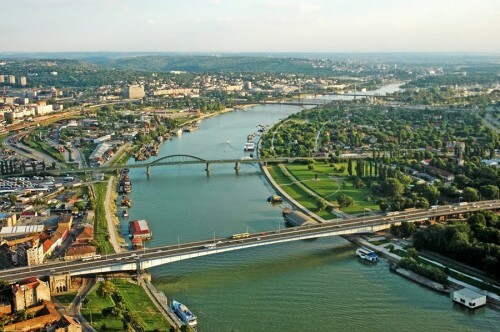 Through its history, Belgrade, at least since the Roman presence and particularly because of the long Ottoman presence has often been a border town and a place where different civilizations meet and melt together.